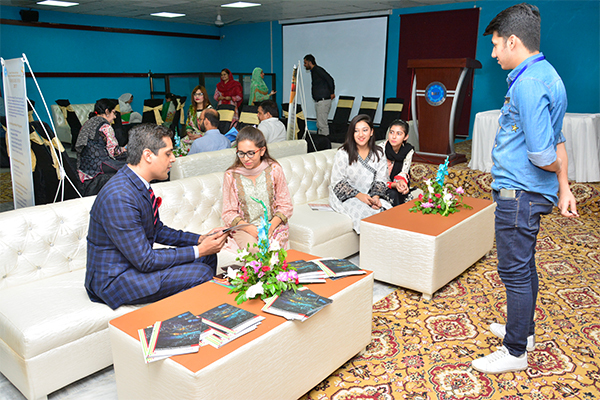 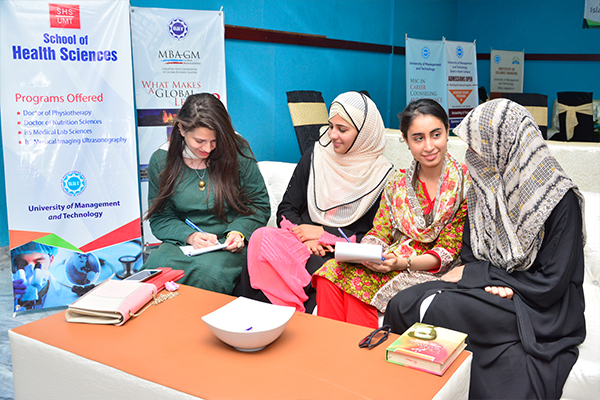 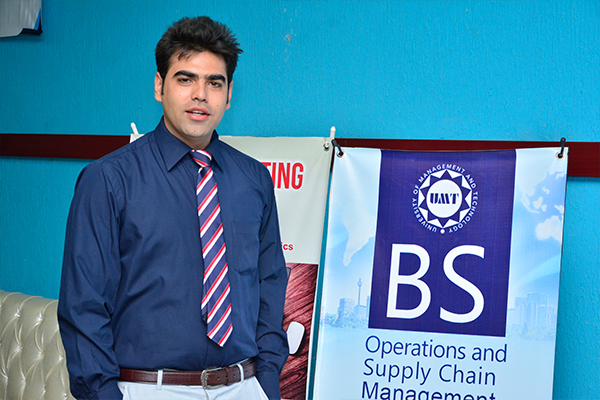 UMT Office of Information and Admissions (OIA) arranged an open house to facilitate prospective students for the Fall 2017 Intake. 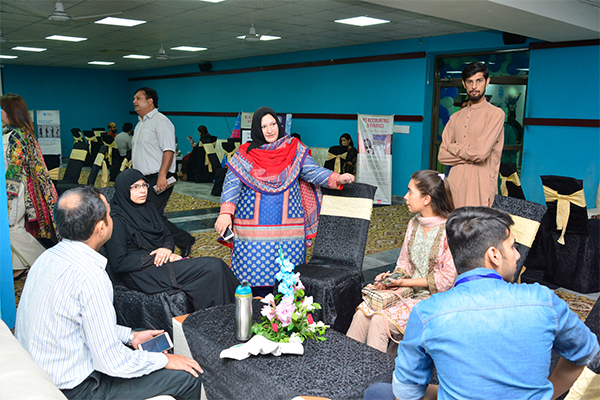 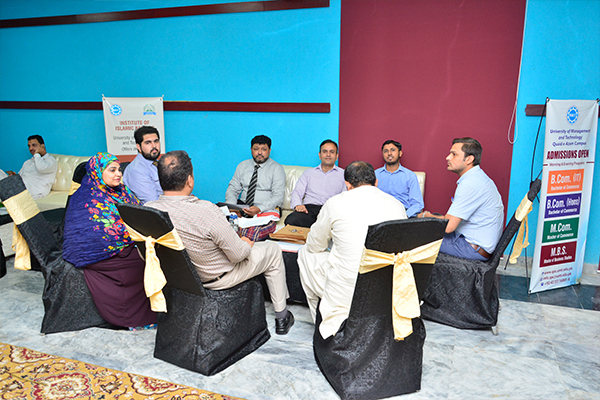 Senior faculty members, deans and directors were present to answer the queries of prospective students who were interested in the wide range of programs being offered at UMT. 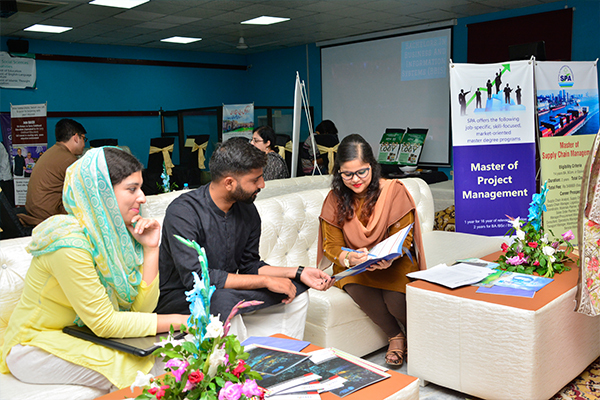 The OIA team led by Zubda Mahmood also guided the visitors in all aspects of the admissions process, program selection and individual suitability for each program.